FAQ #6: I heard that Hampshire College was the first school to divest from Israel. Is that true? Hampshire demonstrates the lengths anti-Israel activists will go to obtain a “victory” in their perpetually losing divestment struggle. In the case of Hampshire, student petitions calling for divestment continued for several years after they had ended on other campuses. While Hampshire administration officials politely agreed to meet with students and hear their concerns, they also made it clear in 2008 that divestment from Israel was not on their agenda. In early 2009 the school contracted with an outside consultant to perform a review of the school’s small endowment portfolio to ensure it met the campus’ ethical investment guidelines (guidelines which said nothing about Israel or the Middle East conflict). This review resulted in Hampshire selling some investments, mostly over issues related to labor rights, or international conflicts like Darfur. 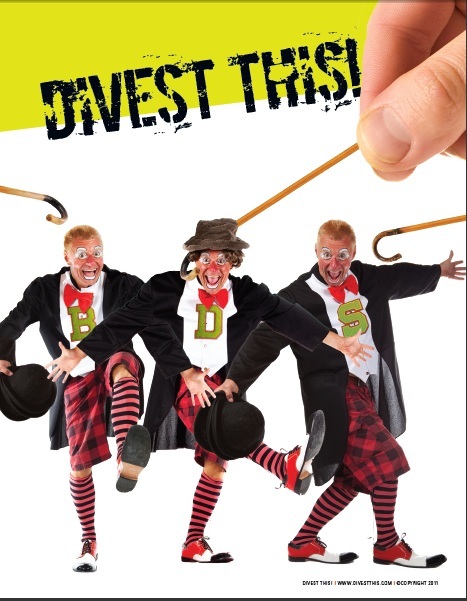 While some companies doing business with Israel happened to be in a fund the school divested from, the outside consultant (and the school itself) declared that Israel-related investments had been given a “clean bill of health,” maintaining their Israel-related investments in other funds and declaring that they would continue to invest in stocks targeted by divestment activists in the future. Regardless of these statements, anti-Israel activists on campus declared that the school had become the first college in America to divest from Israel, sending out press releases and holding media events, essentially speaking on behalf of the college and delivering a fraudulent message regarding school policy. Eventually, Hampshire leadership intervened, publishing an unambiguous statement that divestment had not taken place and declaring that students should not be speaking on behalf of the school to spread false information. Is Hampshire Typical of BDS?